Siri, its powers and its limitations, have been a hot topic of conversation of late. Dan Moren runs down how he uses (and doesn't use) Apple's virtual assistant. Between its ardent defenders and its harshest critics, it’s clear that Siri, Apple’s voice-based intelligent agent, inspires strong opinions. If nothing else, that speaks to both the theoretical and practical utility of the virtual assistant, and its importance to Apple going forward. I’ve written in the past that Siri is going to be the glue of Apple’s ecosystem and that we’re badly in need of a Siri 2.0, especially in regards to the future of the HomePod. Despite my frustrations with Siri—and they are many—I still find it a vital part of how I use my Apple devices every single day. Here’s a few of the ways I use it with each of my devices, and, just as telling, things that I don’t use Siri for. Given that I carry my iPhone with me pretty much everywhere I go, it’s no surprise that Siri gets its biggest workout on the device. But I find that I mainly use it for a few specific things. I also use Siri on my phone to control some of my smart home equipment. HomeKit’s “Good Night” and “Good Morning” scenes make it easy to have my lights set to the correct level at the beginning or end of a day. Using Siri to control the iPhone works fine. 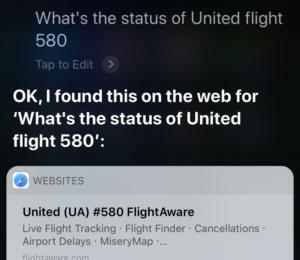 But use Siri to get information from the web, and it’s not very useful. But by far the biggest use of Siri on my iPhone is music. I hate digging through my Music library to find a song I want to play, and when the cold weather rolls around, the idea of taking off my gloves to use my phone is a non-starter. So using the inline mic on my headphones, I can easily trigger Siri and have it play the song, album, or artist I have in mind. It’s even better in the car, since I can use “Hey Siri” to make a request without ever taking my eyes off the road or my hands off the wheel. Those uses are far outweighed by the things that I don’t use Siri for: most prominently, web searches. I’ve long ago given up trying to get Apple’s virtual assistant to answer arbitrary questions, because I know that there’s a better than even chance that it’ll simply kick me to Safari rather than providing me the answer I want. The Apple TV 4K comes with Siri built into the remote control. I’ve started to use Siri on the Apple TV more than I thought I would, but only in specific situations. 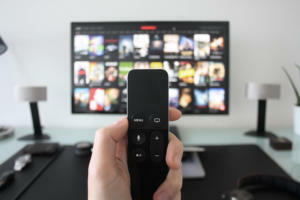 In general, I still use a Harmony remote with my home theater set up, because I prefer the ability to control most of my devices with a single remote. But scrubbing through video on the Harmony is a bit of a pain, compare to the Siri Remote’s trackpad—and neither of those are as good as simply telling Siri what to do. But I still don’t generally use Siri for its other features on the Apple TV, such as searching for content or refining those searches. I never use it for music or podcasts, because I don’t listen to them on my Apple TV, and I rarely use it to open apps or control my smart home devices. Same goes for sports scores, stocks, and weather, all of which are more convenient to get off my nearby iPhone or iPad when I want them. 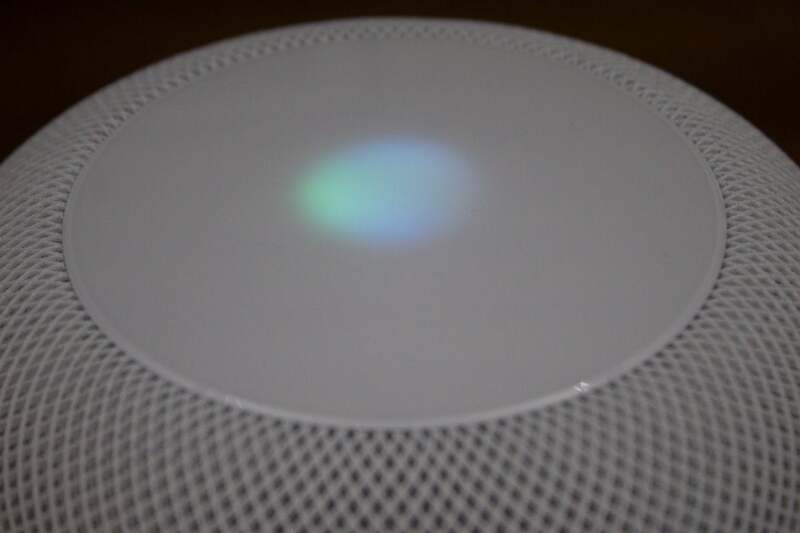 The HomePod is the newest Siri addition to my household, but surprisingly, for a device so dependent on Siri, I end up using the voice control ability pretty sparingly. I’ll ask the HomePod about the weather, use it to play music, and occasionally to control smart home devices. But that’s about it. The most frustrating aspect of Siri on the HomePod is its insistence on handling any “Hey Siri” query it can hear, regardless of whether or not it’s the best device to answer. 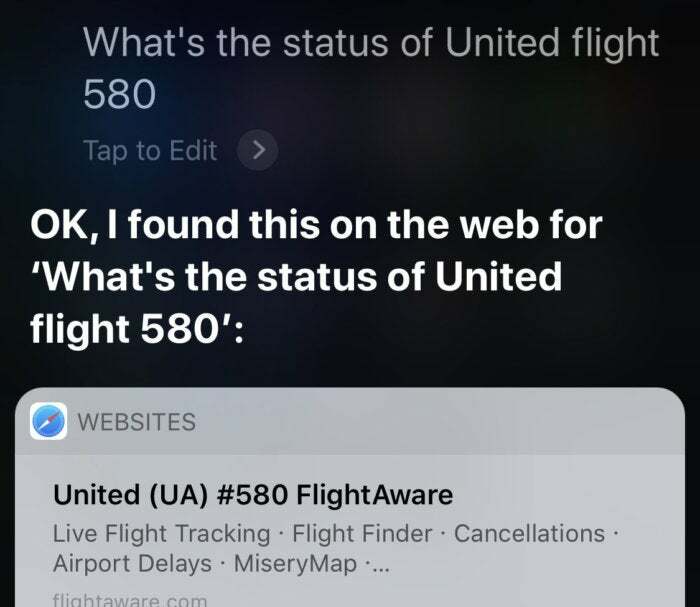 It’s actually made Siri less useful, since requests that lead to web searches or attempts to open apps will fail on the smart speaker. You’ll notice that the iPad, Apple Watch, and Mac don’t get much of a mention here. The iPad because I’m usually actively using it, and Siri simply isn’t as vital when I’ve already got my hands on a device. On my original Apple Watch, Siri is sluggish at best, non-responsive at worst. Either way, it’s rarely the fastest way to do anything. And unlike more recent Apple Watches, the virtual assistant lacks its voice there, rendering it less of an interactive experience. Siri on the Mac. Does anyone use it? And on macOS, Siri often feels redundant. It’s rare that I’m using my Mac without an iOS device within reach; and, with my hands on the keyboard, it’s almost always faster to type or use the trackpad. Plus, Siri on the Mac doesn’t really offer a lot in the way of Mac-specific functionality that’s particularly compelling. 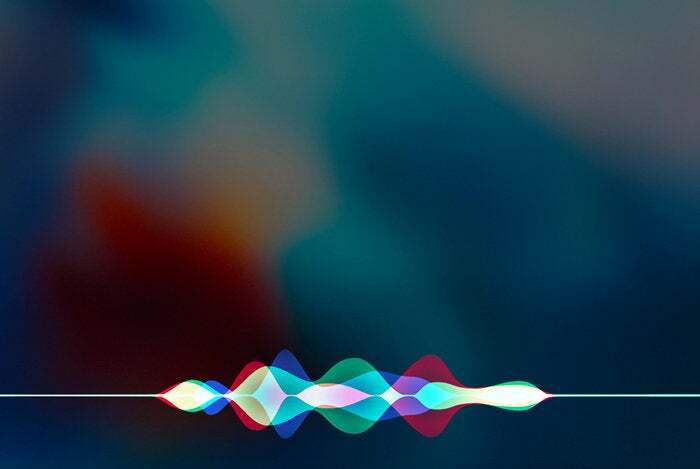 None of this says that Apple can’t make Siri a more enticing experience, and given the success of similar voice-based assistants, the technology is only becoming more pervasive. But in order to do so, it needs to make Siri a lot more capable across all of its devices.